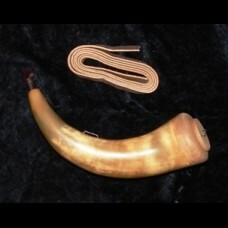 This line of powder horns is made by one of the most experienced horn makers in the US. 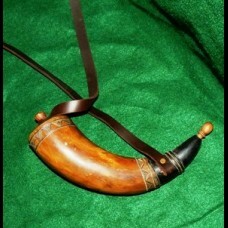 His quality ..
Flat powder horns were popular. 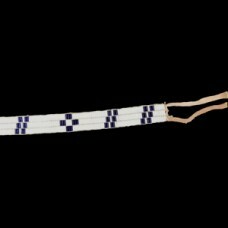 They're just right for weekend hunts as they are readily carried in .. 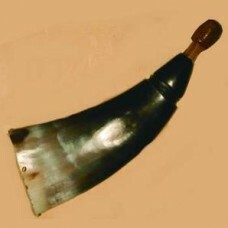 Primitive Brown Horn 10 - 12"
The average length is 11" to 12" long. 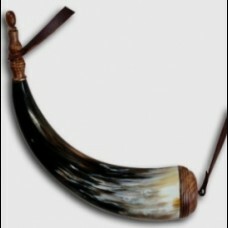 These cow horns look great, are a very nice color and are a .. Currently on back order until 2017. 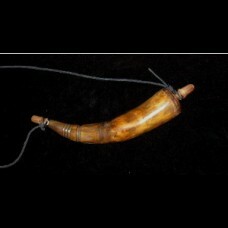 Here is a traditional horn that includes several extr..
About 1-1/4" wide by 45"-48". 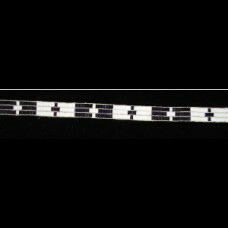 Hand made, stylized replica, under the supervision of a nati.. 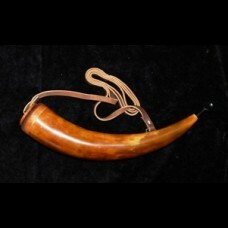 This fine horn is based on those typically made in the York County, Pennsylvania area in the late 18..